Enjoy spring fishing with our indoor heated fishing dock! 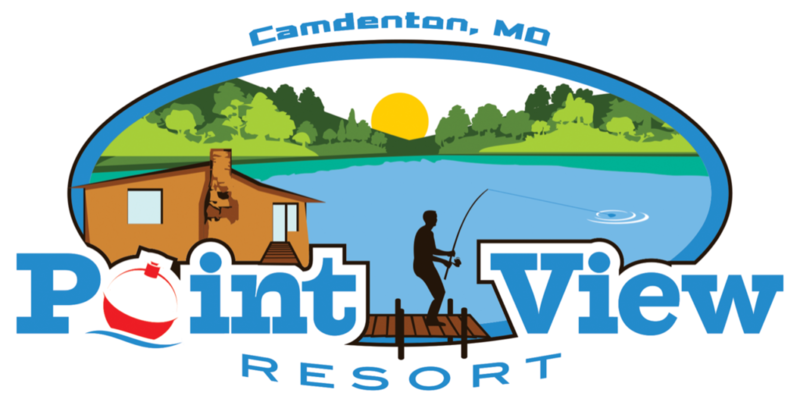 Call 573-873-5340 or book online to reserve your spring getaway! Rustic on the outside, clean and comfortable on the inside. We have cabins available to accommodate groups of all sizes - all located steps from the water. Each cabin is bright, clean, and equipped with all the essential amenities including kitchen essentials and bathroom towels. Full-sized barbecue grills and picnic tables are available for all cabins. 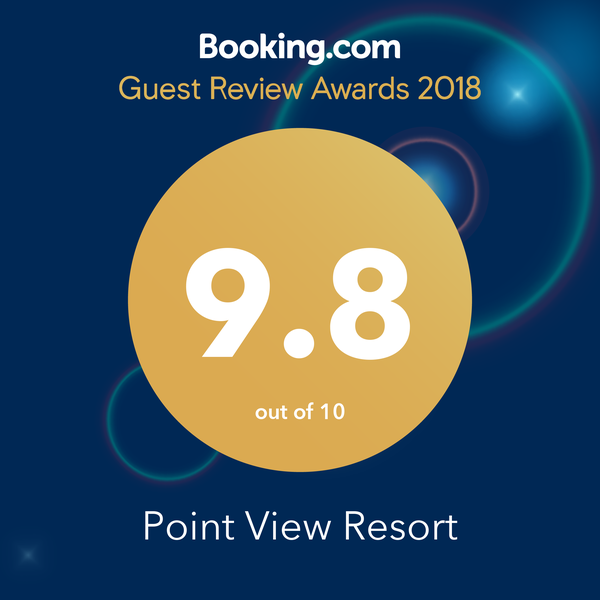 If you're a lover of the great outdoors, an adventure seeker or just looking to re-energize, Point View Resort provides a guest experience that will keep your entire party delighted on and off the resort.